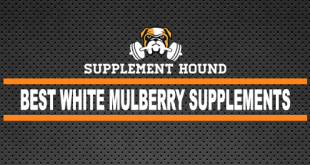 If you’re looking for the best kudzu supplements to buy this year, then you’ve come to the right place. 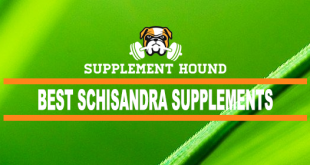 You can also get more info by jumping to our Kudzu Supplements Guide. Kudzu is a type of climbing vine originating from East Asia. The plant is edible and is commonly used for a variety of medicines. Since 200 B.C. it has prominently found its way into Chinese medical practices and to this day is still used in Asia. Kudzu is a type of vine that can grow at rapid paces, covering everything in its path. It was initially brought to North America to help reduce soil erosion, but spread too quickly and grew over buildings and farms. Kudzu holds glycosides, isoflavones, and sterols. The isoflavones in kudzu have similar properties to estrogen. Kudzu also holds a lot of strong antioxidant properties. Kudzu is generally safe to use when taken orally. If you plan on using this supplement, consult your doctor first. Those who are pregnant or breastfeeding should not use kudzu. There is not enough information on how this supplement can affect these women, so it is best to play it safe. Kudzu can, potentially, slow blood clotting. Those with bleeding or blood clotting disorders should stay away from kudzu as it may interfere with their medications. Kudzu can also interact with treatments for cardiovascular conditions. The supplement can alter heart rhythm and lower blood pressure. For this reason, kudzu should be avoided by those with heart conditions. If you have an upcoming surgery, you should also refrain from taking kudzu at least two weeks before your procedure. This is because kudzu can affect blood sugar levels and control. 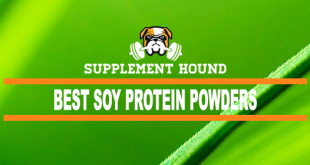 Those with hormone sensitive conditions should also stay away from kudzu supplements. Kudzu can have an estrogen-like effect. 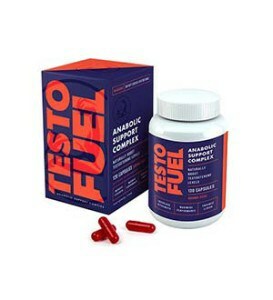 Those with conditions that would be made worse by being exposed to more estrogen should not take this supplement. This may include uterine cancer, ovarian cancer, breast cancer, uterine fibroids, and endometriosis. Also, if you have a history of liver disease or a current liver disease, you may also want to speak with your doctor before taking kudzu. This herb may make these conditions worse. There are also certain medications that may interact negatively with kudzu supplements. Talk to your doctor to learn more about the effect kudzu can have on your body and your medication. Since kudzu can have a similar effect as estrogen on the body, you should be cautious if you are taking estrogen pills or hormonal birth control pills. While kudzu is not as strong as the estrogen found in contraceptive pills, it can still decrease the effectiveness of these pills. If you are planning on taking these pills and kudzu, you may want to use an additional form of birth control, like a condom. Kudzu may also decrease blood clotting. 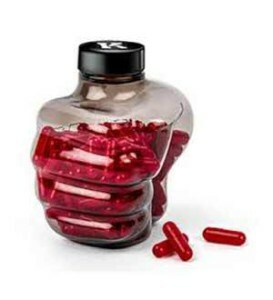 Therefore, if you take medications that slow blood clotting, you should not use these supplements. Taking the two together can increase the risk of bleeding and bruising. Some common antiplatelets and anticoagulants include ibuprofen, aspirin, warfarin, naproxen, and more. Kudzu can decrease the rate at which your body regularly gets rid of Rheumatrex, which in turn can increase the risk of side effects. Since certain types of cancers are determined by your hormonal levels of your body, certain types of medications may not be as effective in getting rid of cancers in your body. In addition, it can strengthen certain cancers at the same time as weakening some. It is suggested to contact your primary physician before taking kudzu and see if you are a right candidate for taking the substitution. 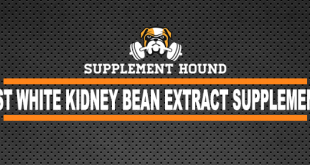 Kudzu supplements are available in the form of capsules, tablets, powder, and tincture form. Each species of the plant has its own recommended dosage. It is best to consult your doctor or the manufacturer’s recommended dosing before beginning to take these supplements. Kudzu capsules and tablets are usually fairly standardized. Each capsule contains 10 mg of extract, which is equal to 5 g of the herb. You can also use kudzu flowers to make a tea. To do so, you should boil water and add ½ cup of fresh kudzu flowers per cup. Let it sit for five minutes and then strain it. A good, high quality kudzu supplement should not contain any unnecessary additives, fillers, stabilizers, or preservatives. You should also be on the lookout for organic supplements. Before you buy, try to determine if the kudzu was harvested safely and sustainably. Check out reviews and do some research on the manufacturer to determine this. You will also want to check the label for the recommended dosing. 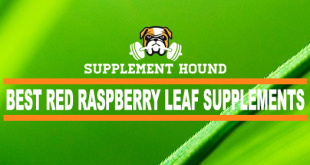 Make sure the supplement contains a standardized dose of kudzu. Dosing information will be different depending on the amount of kudzu in the supplement. 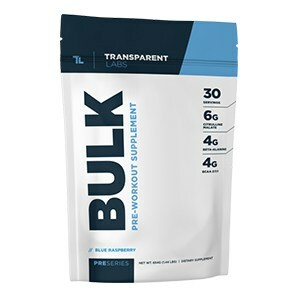 Make sure you are getting the best supplement for your needs.